In two years time, experts predict that 50 billion devices will be connected to the internet. This convergence of devices physical objects — with sensors and software — and the internet, enabling them to transmit and receive data is known as the internet of things (IoT). With IoT Forum Africa 2018 kicking off this week at the Gallagher Convention Centre in Johannesburg, we look at 10 South African Internet of Things (IoT) startups that are leading innovation in the field, and will likely usher the country into the fourth industrial revolution. 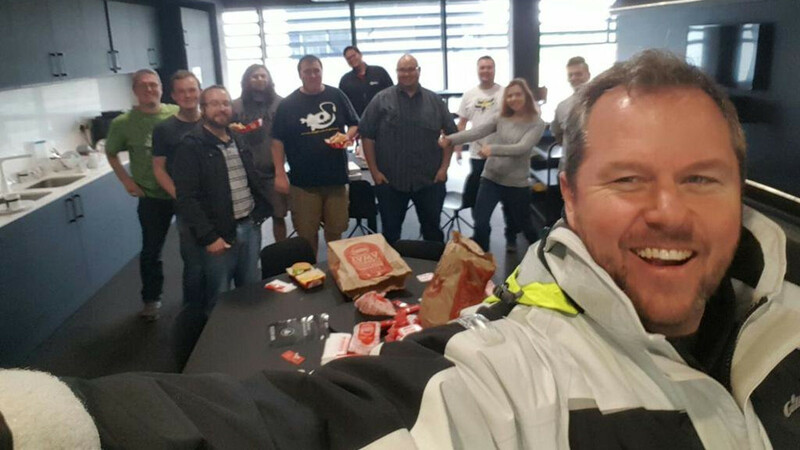 Cape Town-based IoT platform Sensor Networks was founded in 2015 by Mark Allewell. The company has its origins in Bluetooth trackers which helped users find lost items. Sensor Networks has developed a web platform aimed at helping insurance companies reduce risk through integration with IoT sensors – all of which is built inhouse. 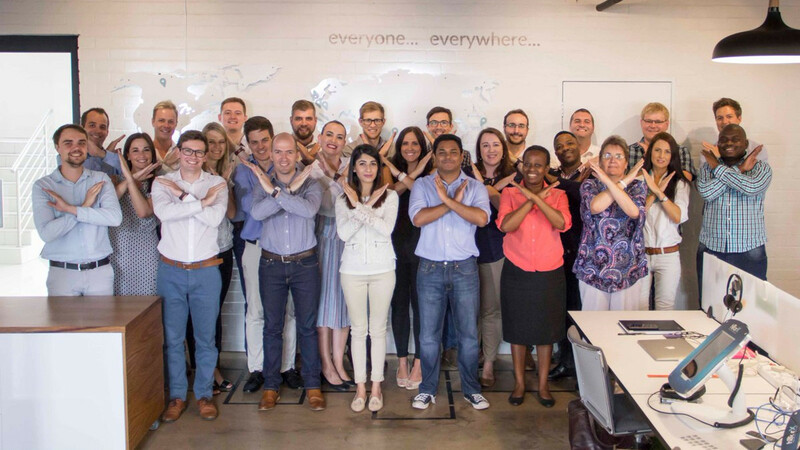 Last year Allewell said the startup secured “less than R10-million” in an equity funding deal from South African venture capital (VC) firm 4Di Capital — through its Exponential Ventures Fund. Founded in 2015, this Pretoria-based startup focuses on delivering innovative IoT software and hardware solutions. IoT.nxt’s open platform network enables users of the platform to carry out rapid software development and integration. 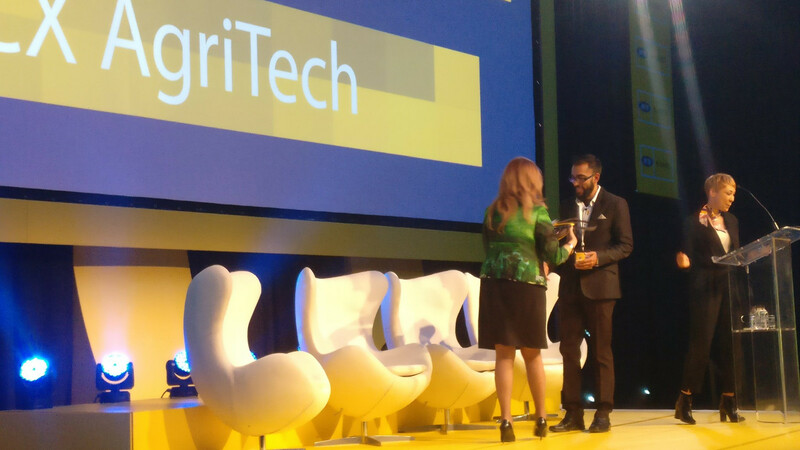 The startup, which is led by co-founder and CEO Nico Steyn (pictured above), is the winner of the 2017 MTN Business IoT Award and is also a Microsoft Gold Partner for Data Platform. Last month, the company — which opened an office in The Hague last year — as part of its ongoing expansion into Europe the startup secured a partnership with listed Dutch company ICT Group NV. The startup reported last year that it had raised R100-million in funding from Talent Holdings. Also based in Cape Town, Nervedata — which was founded in 2014 — has developed an enterprise IoT solution that tracks, monitors and measures crucial operational data in businesses. The startup — which is a recipient of the Design Innovation Seed Fund grant — has developed its own firmware, data platforms and reporting portals. Some of Nervedata’s products include outdoor signage monitoring and white label device platforms. The company’s solutions have also been used in the construction, insurance, logistics and energy industries. Pretoria-based MCX Technologies is aiming to improve the sustainability and efficiency of agriculture through its controlled environmental agriculture (CEA) and vertical farming systems. The startup was founded in 2016 by CEO Yusuf Khan (pictured above). Last year, the startup won two accolades, namely a prize in the ICT category of the Gauteng Accelerator Programme (GAP) Innovation Competition, as well as the Best Enterprise Development Solution at the 2017 MTN Business IoT Awards. 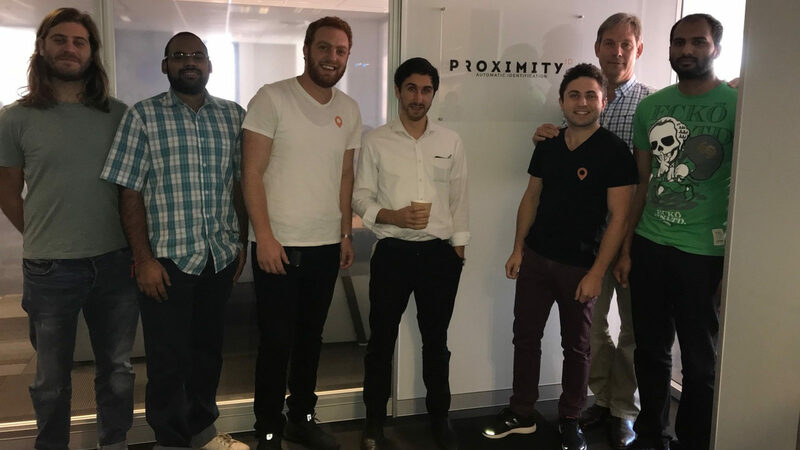 ProximityID is a Johannesburg startup founded in 2015 by Wayne Gluckmann and Dov Halpern, in partnership with Synthesis Software Technologies and Tritech Media. Gluckmann told Ventureburn that the company’s core business is micro-location services that enable users to precisely locate people, objects or to navigate in an indoor environment. Some of the company’s latest projects includes data processing and analytics in soft service management, shopping mall and retail consumer behaviour and in the healthcare industry. Proximity ID’s solutions provide for workforce management, cardless identification and access control, asset tracking and real-time footfall analysis. In addition, Proximity ID is currently developing applications that facilitate precision based advertisements and navigation — in which it has partnered with a Google partner. The company is also working on a navigation application that will assist and empower the visually impaired to navigate around public spaces including university campuses and shopping malls. Check out the demo below. Multi-award winning HearX Group has developed a suite of clinical smartphone hearing health solutions consisting of eight products. The solutions include an integrated mobile and cloud-based platform, a smartphone hearing test, a hearing loss self-test kiosk, a smartphone otoscope and a smartphone-based vision test. The smartphone otoscope for example, allows someone without a medical background to conduct an ear test remotely and to then send the results to a medical professional for diagnosis. 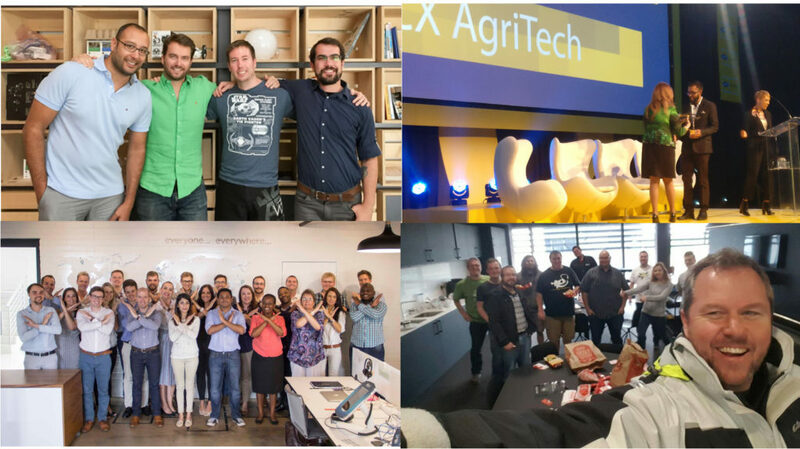 The Pretoria-based startup — which was founded by De Wet Swanepoel and Herman Myburgh in 2013 — is the recipient of the Accenture Innovation Index Small Business Enterprise prize, first place at the Philips Innovation Fellows Competition, and the MTN Business IoT Awards. HearX Group’s clients include world-renowned Johns Hopkins University, the World Health Organisation, Queensland Government, US AID, Western Cape Government Health department, RTI International and World Wide Hearing. 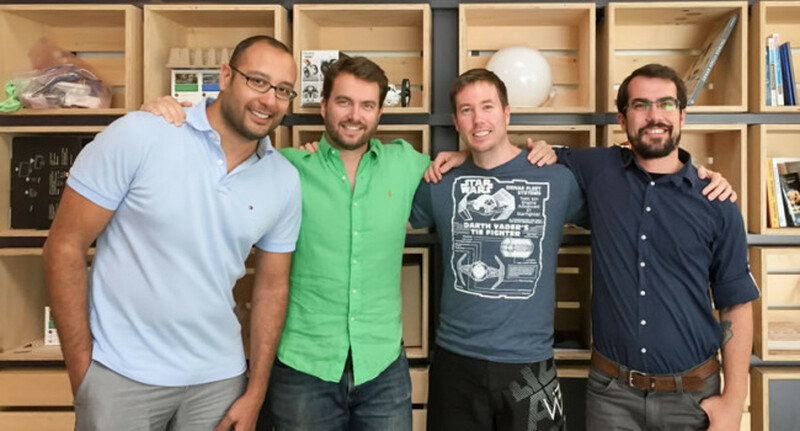 In 2013 four software and radio frequency engineers — CEO David Wilson, Ross Douglas, Fouad Zreik, and Michael Champanis — started a software as a service and hardware startup then known as Asimmetric and based in a basement in Cape Town. The software as a service and hardware company, which is now known as Cape, now has offices in Cape Town and San Francisco and is backed by Silicon Valley investors to boot. Cape’s main investors include Highway1, Autonomous Ventures, Haystack, Bolt and Root Ventures. The company has developed enterprise solutions that can be used to monitor and improve Wi-Fi networks. Last year the startup was crowned the best Wi-Fi Startup of 2017 at Wi-Fi Now Europe in the Hague. Jonga has developed a low-cost security system that consists of a motion detector, smartphone app and SMS integration. The system uses a device that alerts users through the app or via SMS of any security issues. 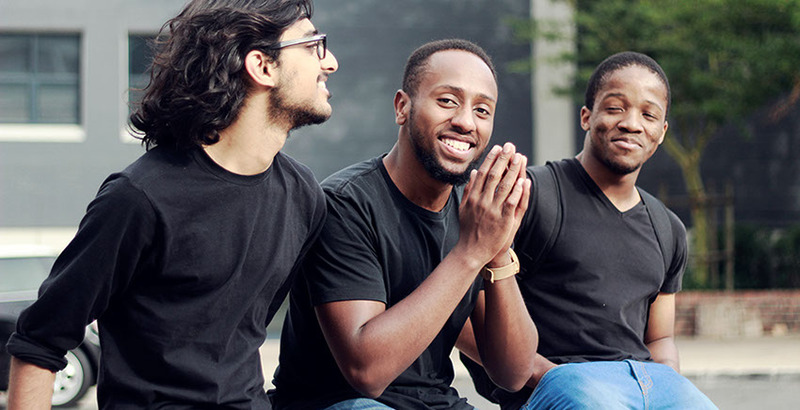 Last year Jonga CEO Ntsako Mgiba (pictured below, middle) told Ventureburn that he came up with the idea for this security startup after getting burgled. 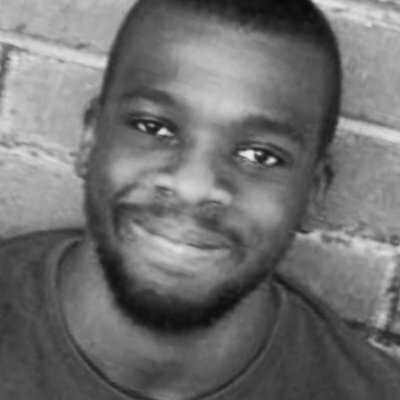 Mgiba founded the startup with Ntandoyenkosi Shezi and Kabir Prema in 2015 with the aim of making home security more accessible to all. Last year the startup won the Santam Safety Ideas campaign and was looking to run a pilot in Franschoek. 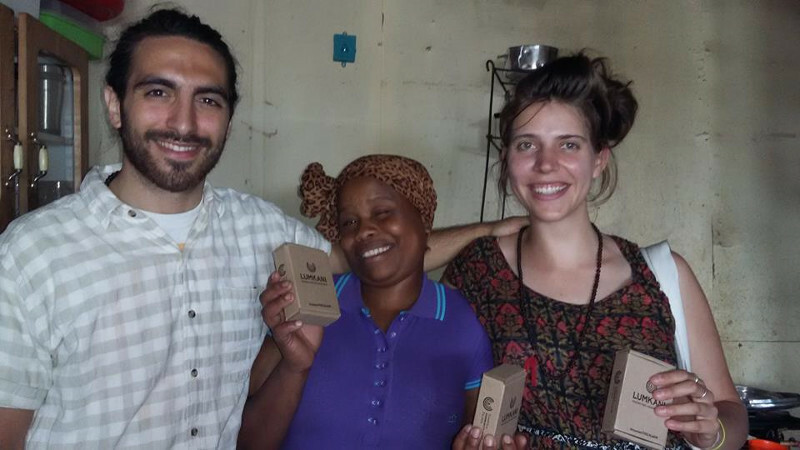 Yet another multi-winning IoT startup, Cape Town-based Lumkani has developed a networked early-warning fire detection system that aims to mitigate the loss of life and damage to property caused by fires in urban informal settlements. The startup states on its website that since its launch in 2014, the company has distributed over 11 000 units of the early-warning system. The company’s founders include David Gluckman, Paul Mesarcik, Francois Petousis (pictured above left), Samuel Ginsberg, Max Basler and Emily Vining (pictured above right). Stellenbosch-based Bridgiot develops smart internet connected devices that integrates with their online platform. This enables the startup’s clients to monitor and control their devices from any online device. 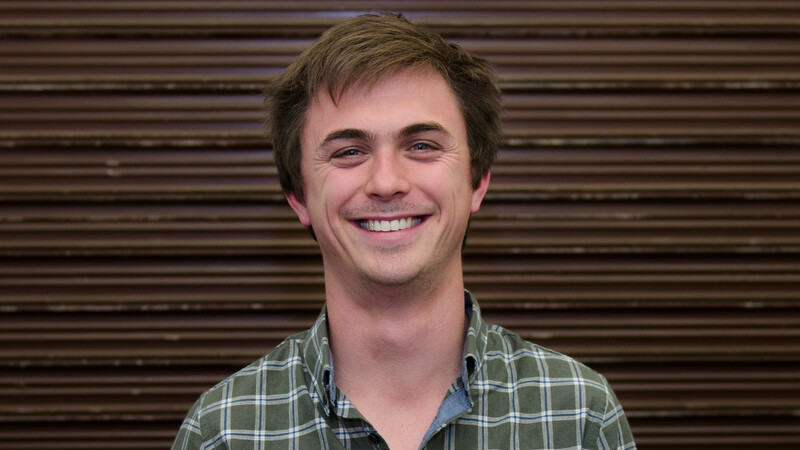 In an interview earlier this year, Bridgiot operations manager Jurie Erwee (pictured above) said the IoT startup would likely launch a consumer-faced product in the second half of 2018.